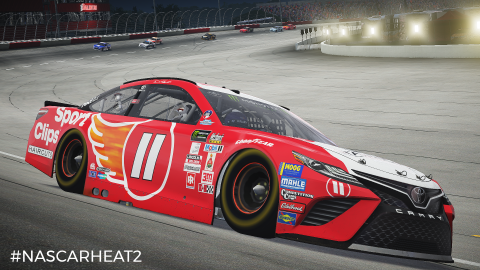 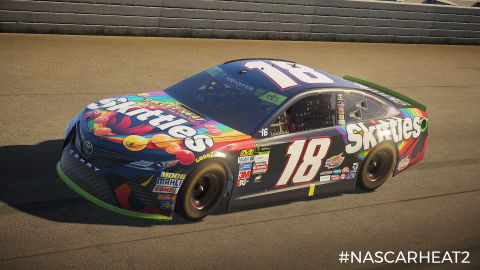 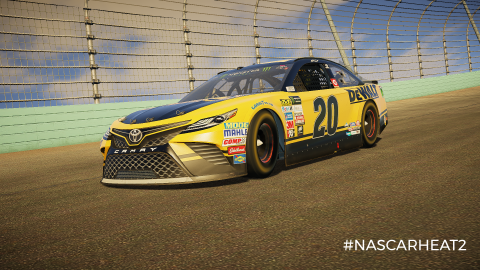 This December, we're delivering over 160 paint schemes in NASCAR Heat 2 including Matt Kenseth's final paint scheme from Homestead! 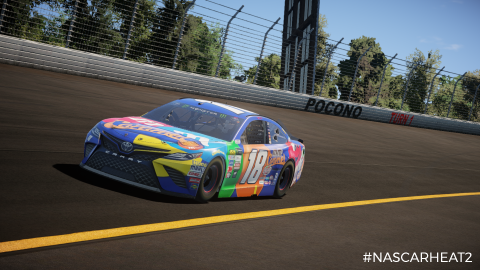 This November, we're delivering the most DLC yet! 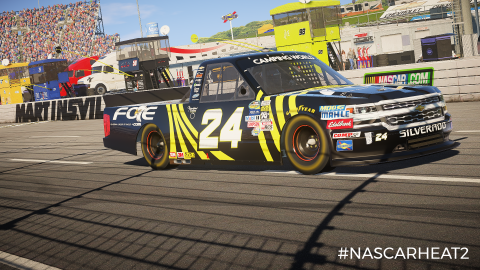 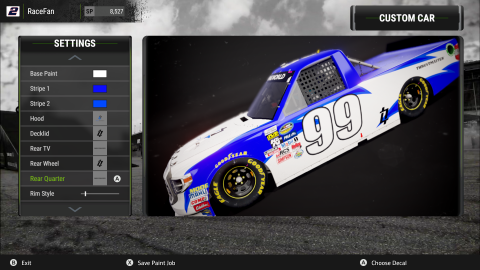 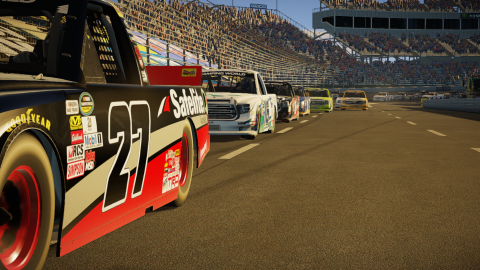 Players can expect over 100 new paint schemes, 4 new Challenges, and new Spotter Audio!